This workshop was created for aspiring florists with minimum experience and lack of finances available, or other life circumstances, preventing from attending floral training courses and even pursing a career in event floristry. Hosting this workshop is my chance to give back and grow this amazing community by sharing my knowledge and help find and nurture new talent out there. 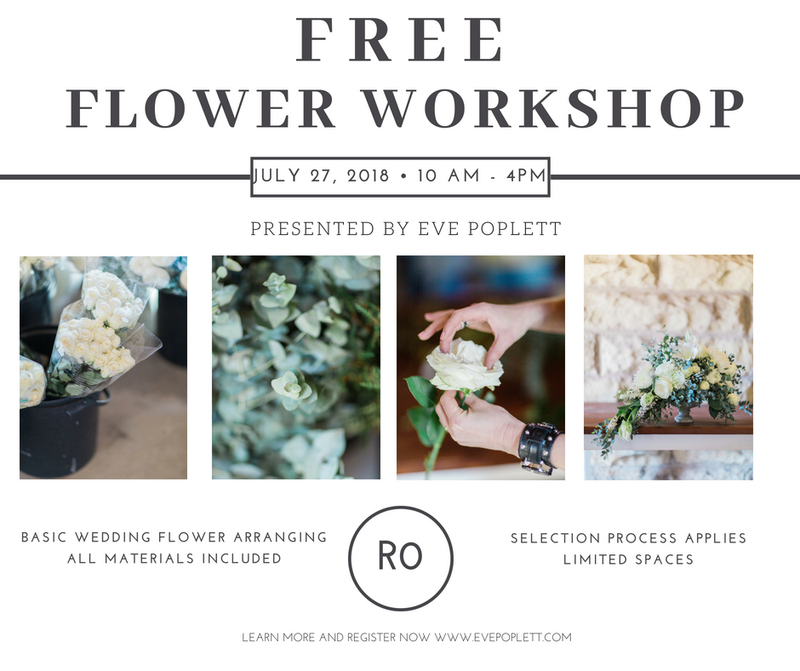 Please consider this workshop if you are interested in floristry, if you want to learn how to care and arrange flowers for weddings and other events. Join this workshop if you wish to gain valuable wedding experience by taking part in wedding preparations and wedding set up in the upcoming wedding season. This can become your first step to a whole new world of possibilities and who knows, you could be the next flower power in SA!